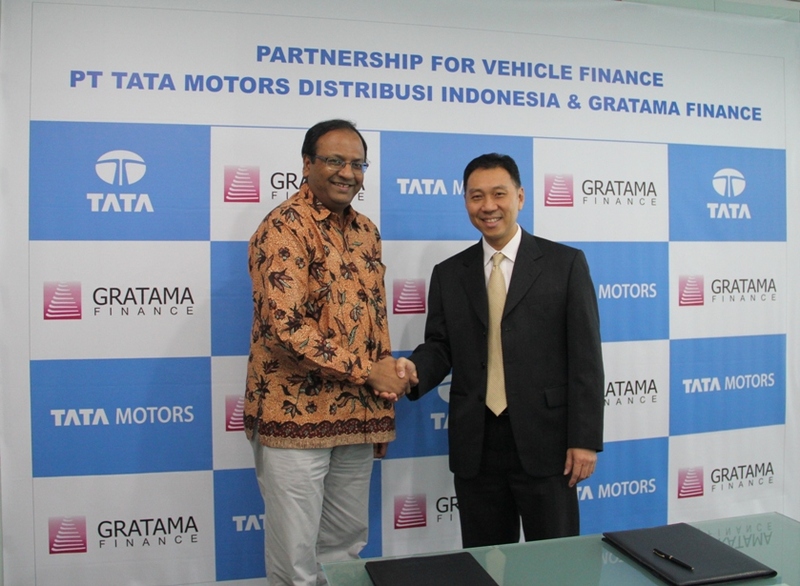 Jakarta, 10 July 2014 – PT Tata Motors Distribusi Indonesia (TMDI), Authorised Agent (APM) of Tata Motors vehicles in Indonesia, today signed a fleet sales financing agreement with PT Anugerah Utama Multifinance (Gratama Finance) in TMDI headquarters, Jakarta. 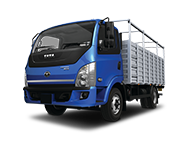 “Gratama Finance is a trusted financing company specialising in commercial vehicles, with a vast network throughout Indonesia. 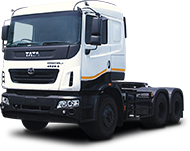 Tata Motors is very proud to work with Gratama Finance. 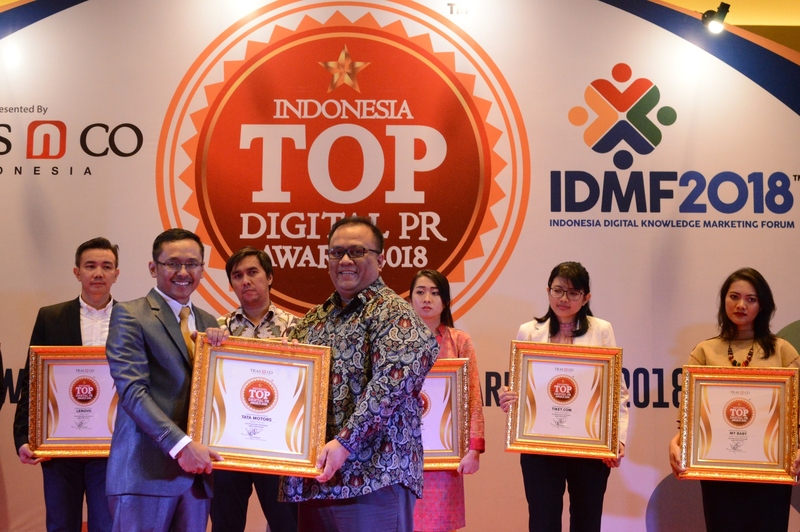 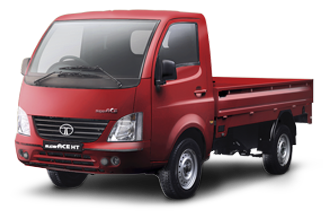 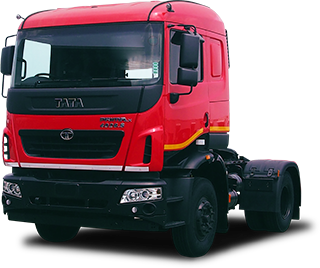 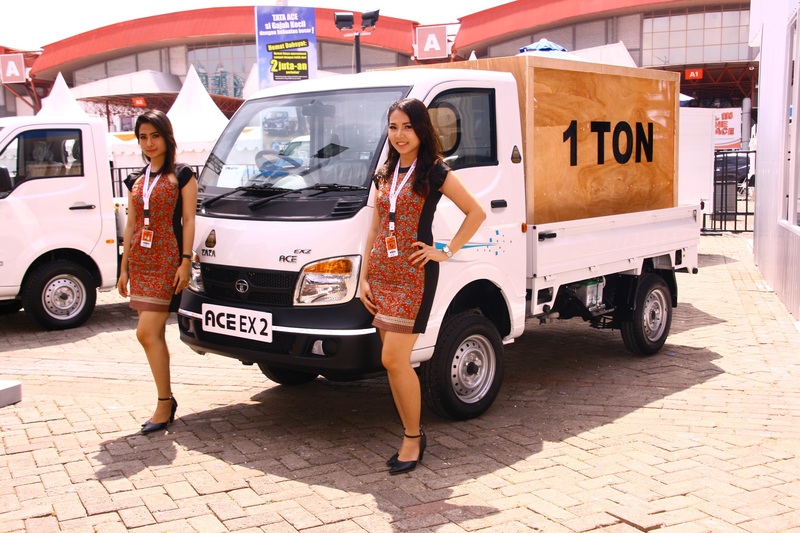 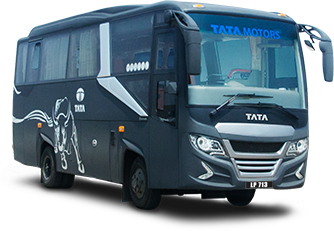 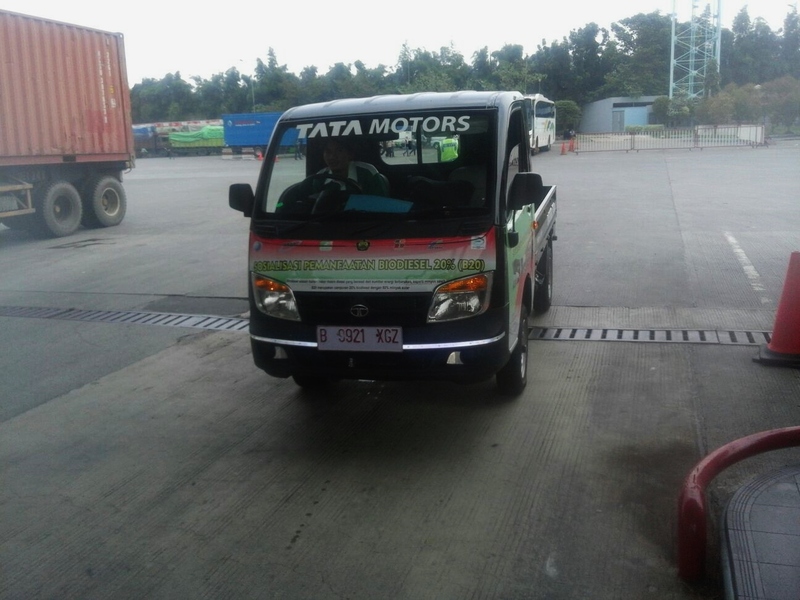 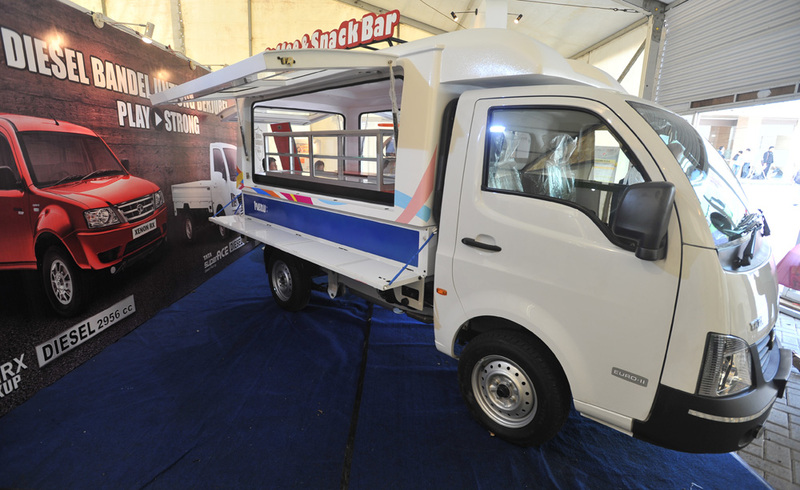 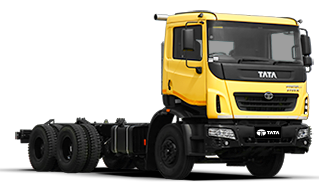 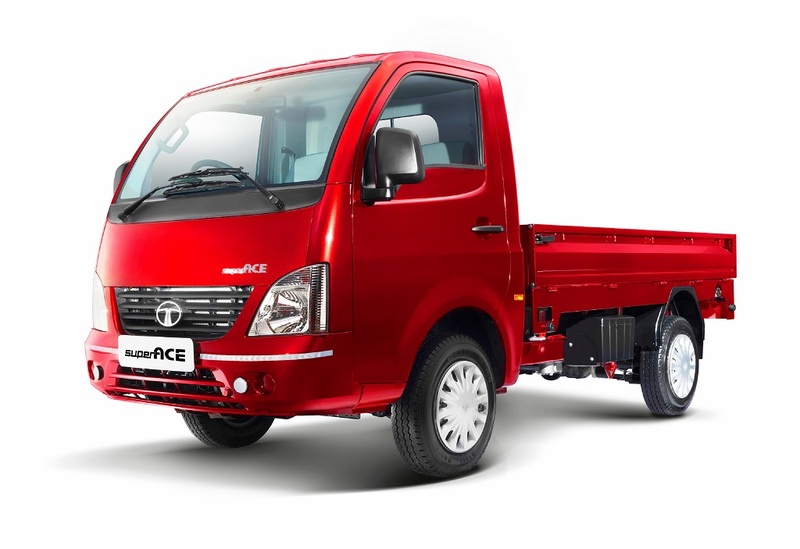 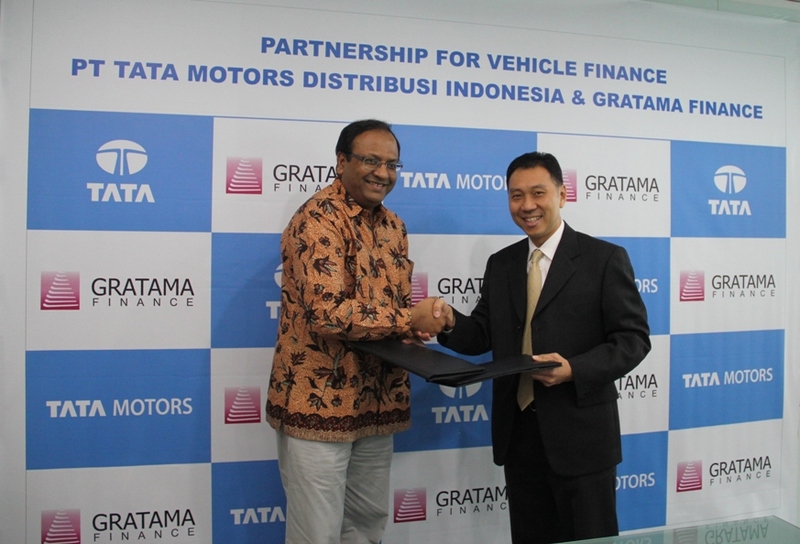 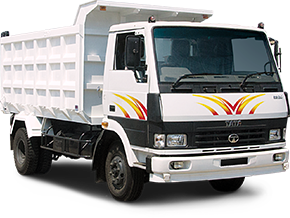 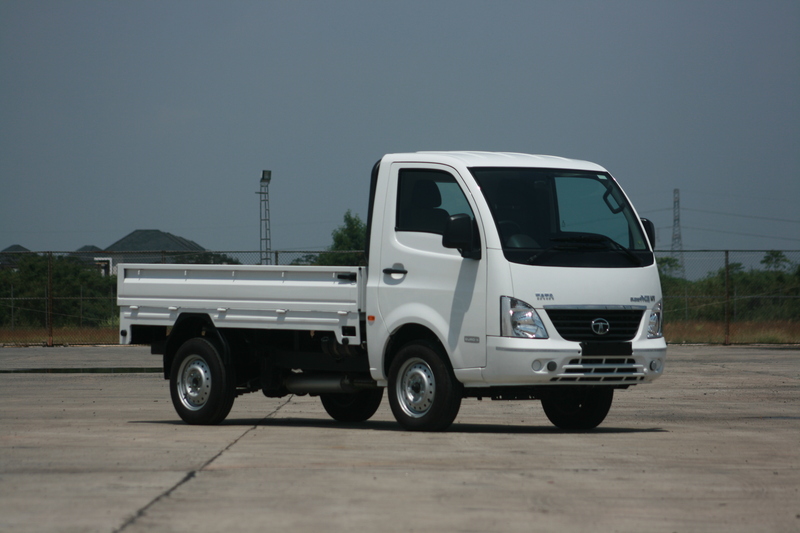 Hopefully through the cooperation with Gratama Finance we can better serve the Indonesian people that wish to buy a Tata Motors commercial vehicle,” said Biswadev Sengupta, President Director of TMDI. 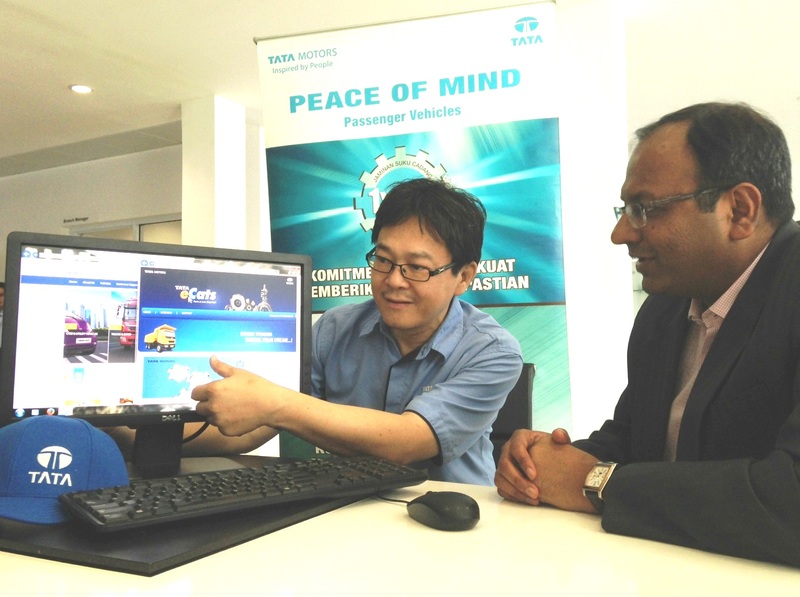 At the signing ceremony President Director of PT Anugerah Utama Multifinance, Ignasius Indjun, also voiced his commitment to fulfill the needs of potential buyers of Tata Motors’ commercial vehicle fleet. 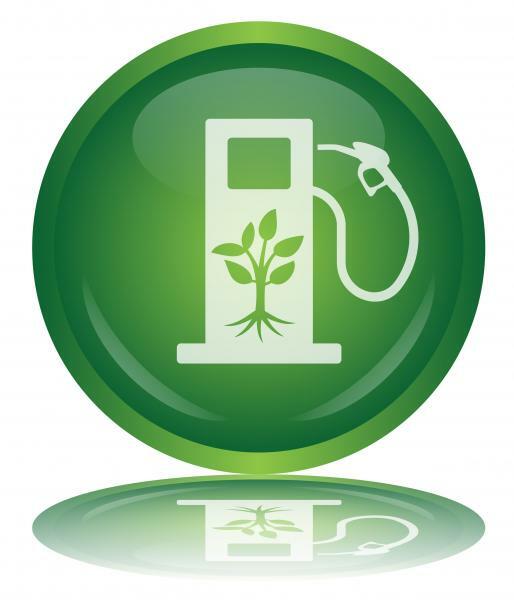 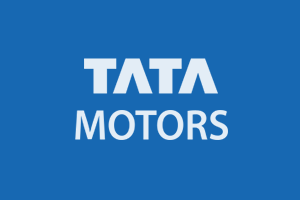 “Our cooperation with Tata Motors has a lot of potential. 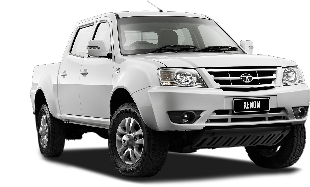 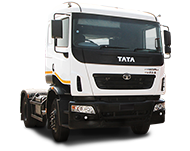 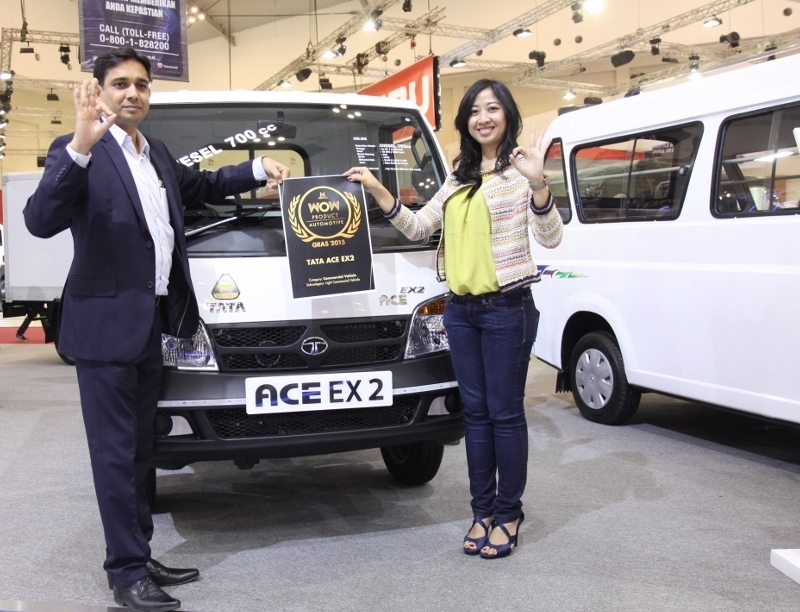 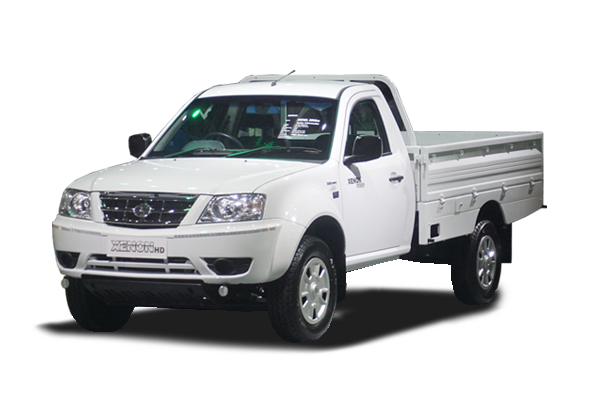 We hope that Tata Motors commercial vehicle buyers can be well served by Gratama Finance which is committed to give the finest and fastest service,” said Ignasius.